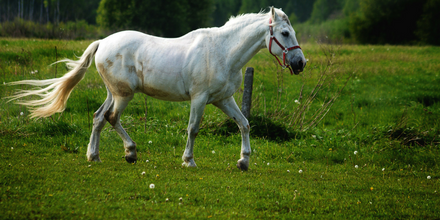 Horse owners often look to their paddock and wonder if it’s time to reseed or maybe they could just patch it up. Taking differing factors into consideration we set out practical advice on your approach. 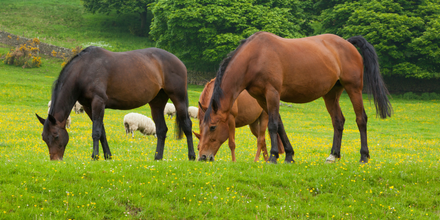 So you’ve decided to sow a new ley on your horse or pony paddock but which grass seed is best? 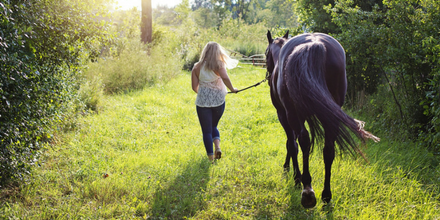 Regular maintenance of your horse paddock brings about many benefits to both horses and owners alike. 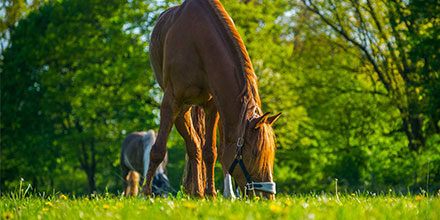 Of course it allows your horse or pony to graze on nutritious, clean grass but also by maximising grass production horse owners can produce a cost effective feed.